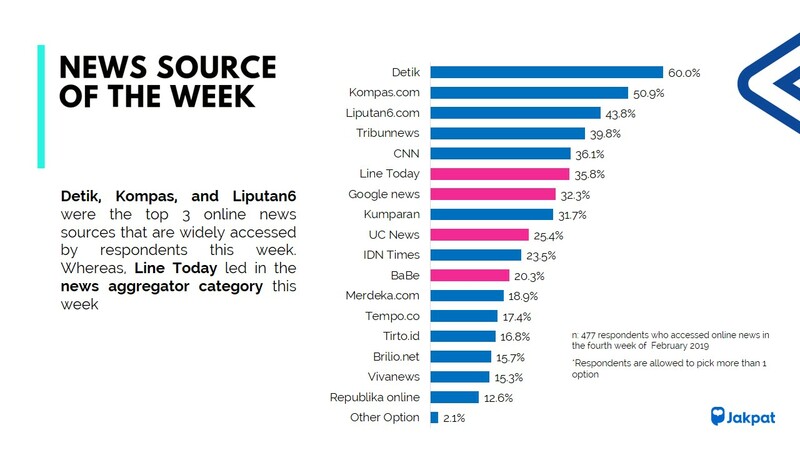 The Trend-Track study by JAKPAT is initiated to capture what’s currently happening across media platforms on a biweekly basis. 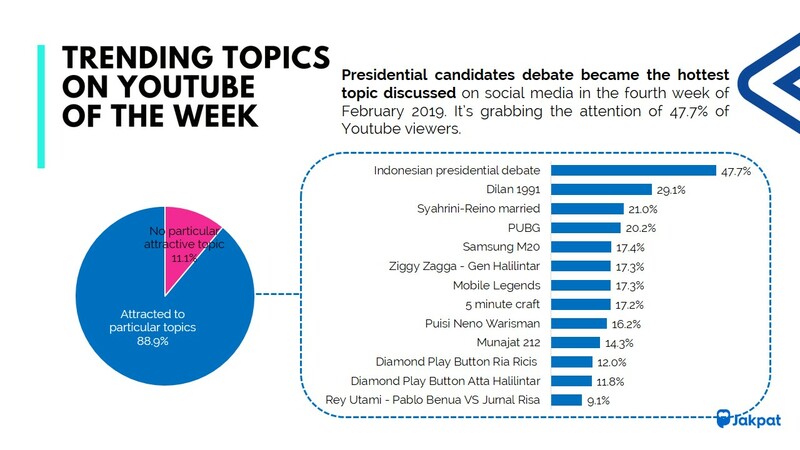 The topics related to the second round presidential debate are very popular on the internet (Youtube, social media, and online news). 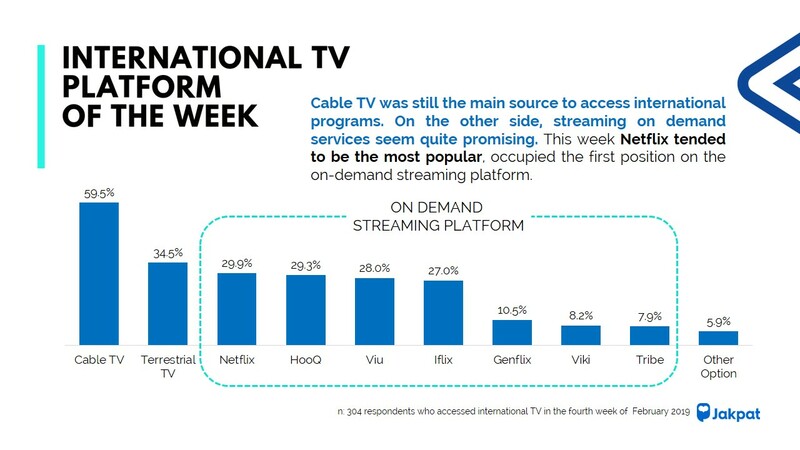 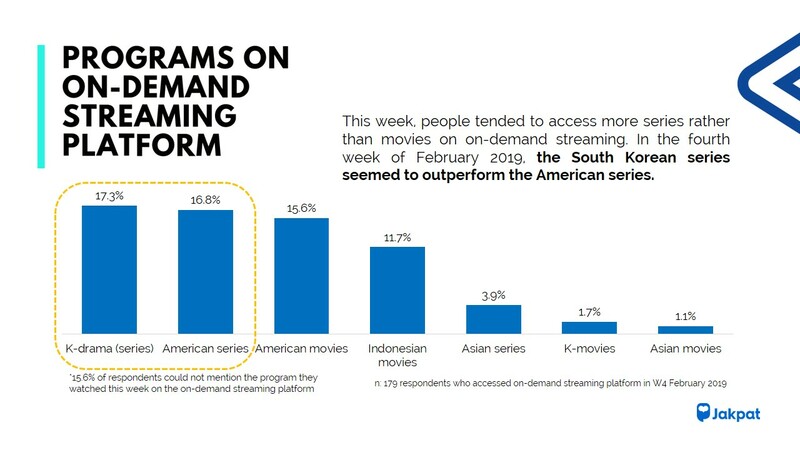 In addition, the South Korean drama series this week managed to outperform the popularity of the American series on the on-demand streaming platform. 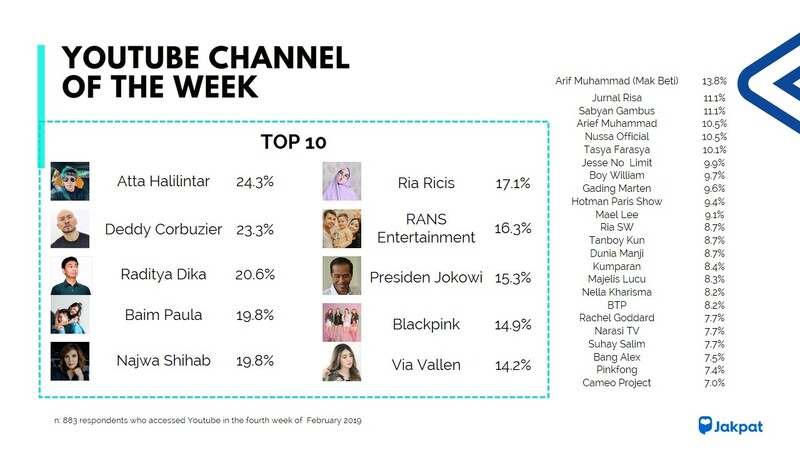 Key areas: Indonesian (national) TV programs, international TV programs (including online streaming platform such as Netflix, HooQ, iFlix, Viu, etc), Youtube, social media, and online news. 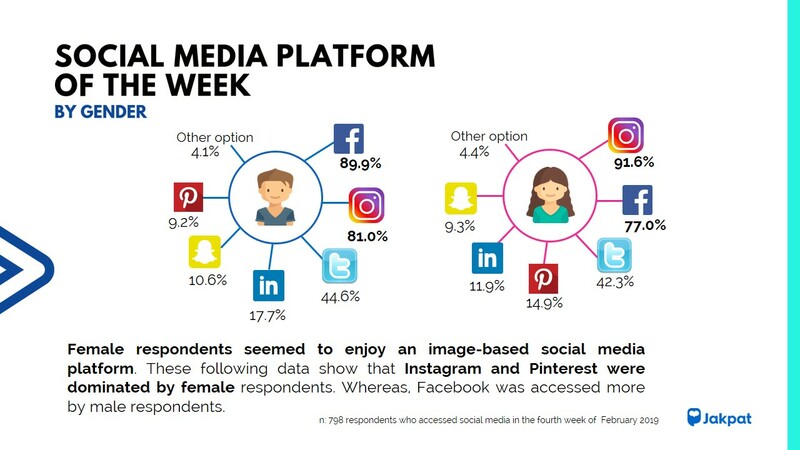 This entry was posted in Download Reports, Lifestyle, Marketing, Mobile on March 22, 2019 by JakPat.